Thread: NEW: Faconnable - Facconable Pour Homme! Faconnable Pour Homme by Faconnable is a Woody Aromatic fragrance for men launched in 2017. Base notes are oakmoss, sandalwood and cedar. 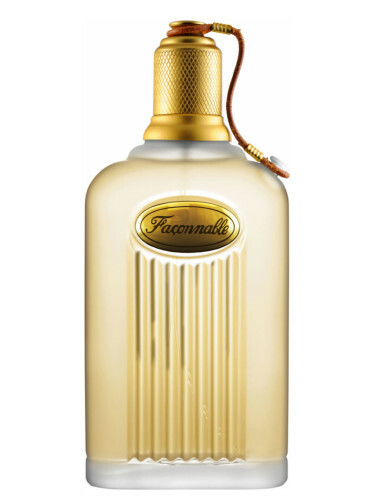 Re: NEW: Faconnable - Facconable Pour Homme! A re-release? Looks like the older one. The bottle looks old, the notes even older. Wasn't the original called Facconable by Facconable? Maybe, but that bottle is a dead ringer. The bottle does look the same. Its a reformulation/re-release of their 1994 cologne . It was the house's first offering . It seems totally different than the one I have (Facconable - Facconable) this one seems more fall-winterish - if I run into it I'll try it - the bottle is the same.